A true specialist in the shredding of recycling materials of any kind. 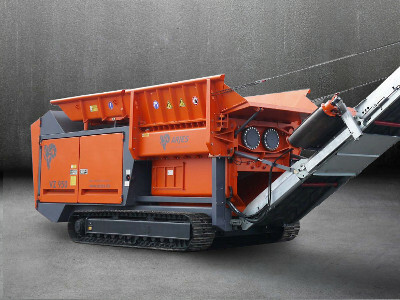 The ARJES primary shredder stops for nothing! that is universally applicable for each type of material. 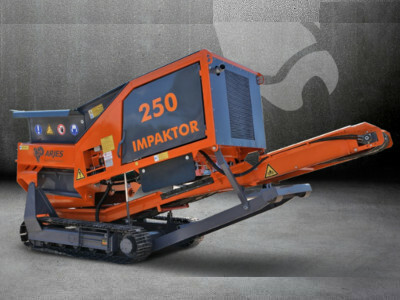 The perfect machine for for huge and demanding shredding tasks! 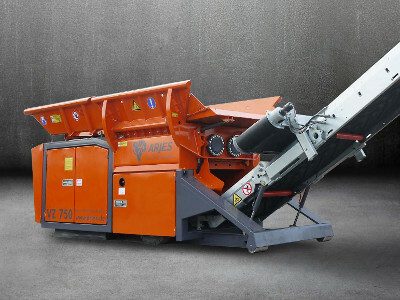 The hydraulic shredder ARJES VZ 950 makes short work of even the toughest recycling materials. 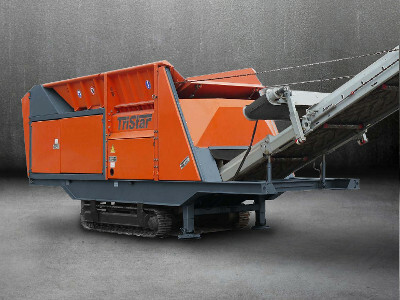 Flexible and reliable crusher of stone and rubble. For companies that generate a small amount of demolition and dismantling jobs. 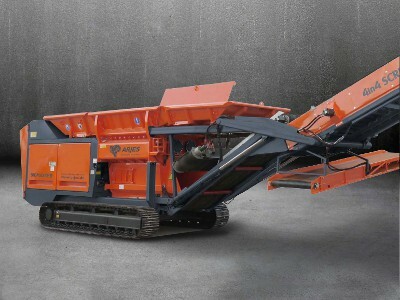 Robust and reliable crusher of stone and rubble. For companies that generate a large amount of demolition and dismantling jobs. The new ARJES TriStar combines maximum performance with high efficiency. Due to the multi-stage cutting process even the hardest material can be crushed with high precision. 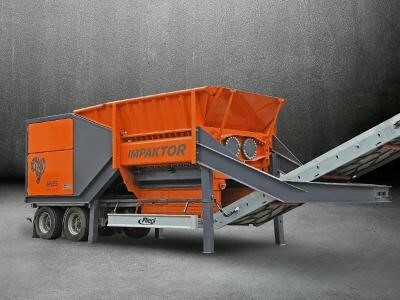 The shredder with integrated screen. green material, root stocks, trunk wood, forest residue and more. 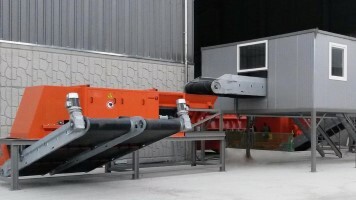 The high-throughput solution for the classification of pre-shredded materials. 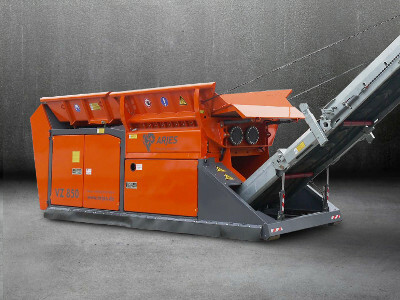 The screen is ready to use in the blink of an eye and is positioned directly behind the ARJES shredder.